Bodhi’s Bakehouse, a true West Aussie pioneer in ultra-healthy, traditionally hand-crafted baked goods, has been baking since 1981. The Sanskrit word ‘Bodhi’ means “teacher and provider of good things” or “enlightenment”. The Bodhi tree is a specimen of the Sacred Fig, under which, it is said, Buddha became enlightened, while meditating. Bodhi’s Bakehouse’s philosophy of producing environmentally sound, high-quality, health-conscious products has baked and matured since 1981 and is now an established favourite, available all across WA. 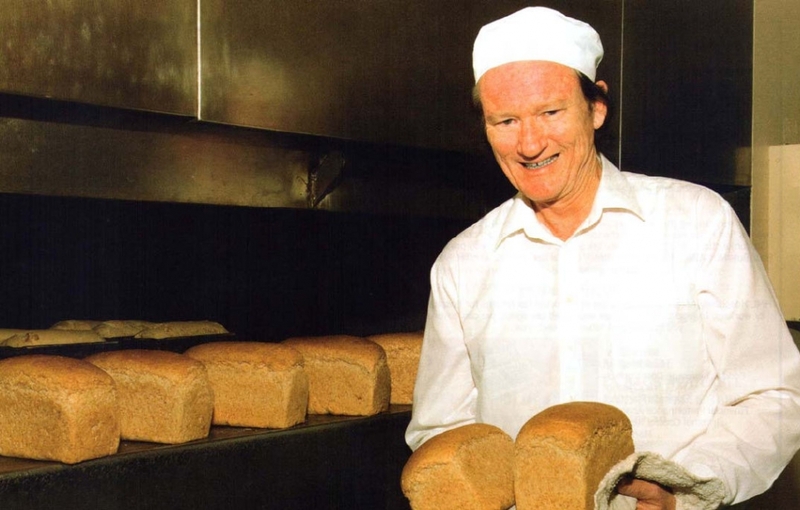 Bodhi’s bread was first raised in 1981 by two members of Fremantle’s ‘Orange People’, championing the cause of healthy living and fresh wholegrain breads. 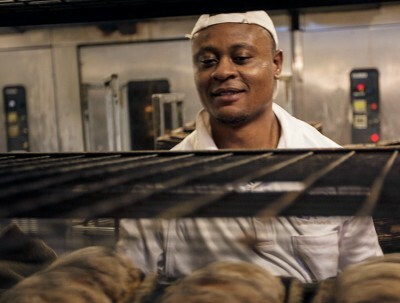 The women started the bakery to provide fresh bread for friends, and it grew from there. Coming from a long family background in baking, John and Jane Noonan brought a wealth of experience and business savvy with them. Purchasing the business in 1986, they decided to move away from ordinary wheat breads, following and helping foster the trend towards more health-conscious eating. “White bread is kid’s stuff; Bodhi’s is bread for the rest of your life.” says third generation baker John Noonan. 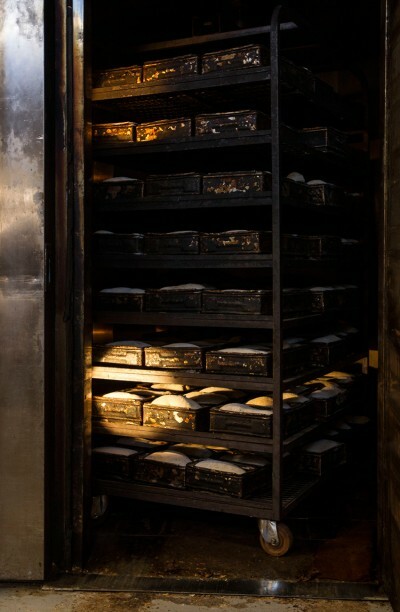 The Noonans have revived ancient bread-raising practices, as well as researching and developing numerous new lines. They especially cater for vegans and people with wheat or gluten-intolerance, or of course, those simply looking for healthier alternatives. Third Generation Baker John Noonan. 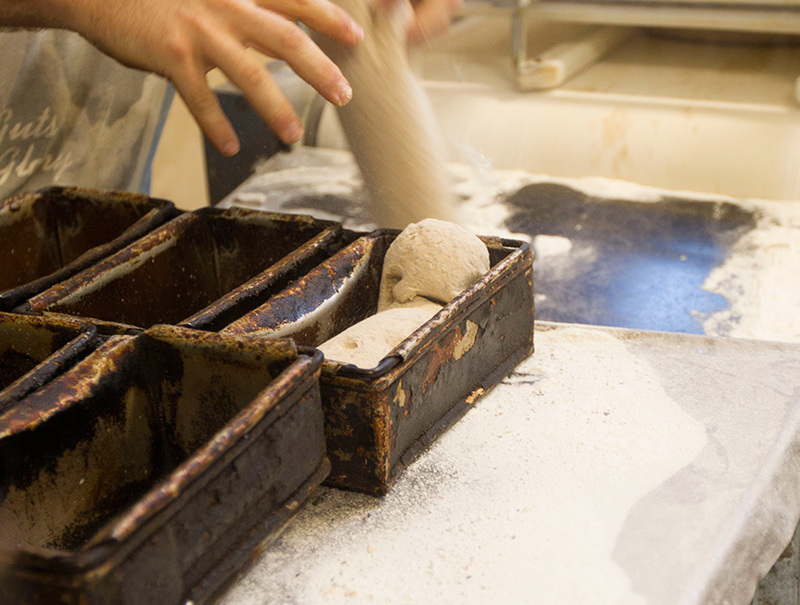 Bodhi’s has developed a range of more than 40 gourmet and dietary loaves, including Sour Dough, Rye, Wupper, and Barley breads, organic Spelt flours, and Spelt breads, bread-mixes and biscuits, as well as gluten-free cookies, bread crumbs, rolls, pizza bases, and even snack bars. 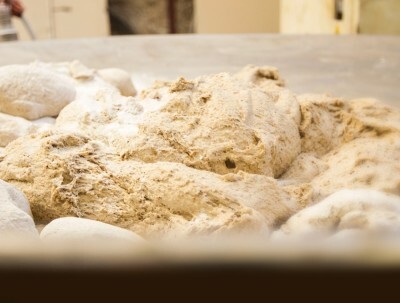 Bodhi’s Bakehouse specialises in breads made from organically grown grains – including ancient wholesome grains like Spelt, Kamut and Triticale – purchased direct from organic-certified farmers in WA. Bodhi’s is a member of the Organic Growers Association. The bread is baked in natural gas-fired ovens, rather than wood-fired, as gas is more environmentally friendly – producing less smoke. Even their brochure and business cards are printed on recycled paper. 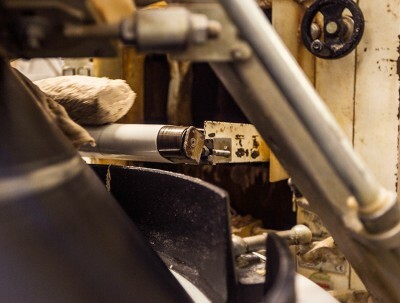 Every effort is made to be both ethical and environmentally conscious. Bodhis Bakery products are supplied with a complete list of ingredients on the label so purchasers can make sure they are not getting anything they may be allergic to, or wish to avoid. They are all low in fat, salt and sugar, and free of artificial additives. All ingredients are as fresh and natural as possible. Bodhi’s is a wholesale bakery, but its products are widely available at Coles, Woolworths, independent grocers, and selected health food shops all across the Perth metropolitan area, and regional centres from Broome to Albany. It also sends a lot of cookies to outlets in the eastern states, while also exporting its bread to Singapore.